A recent breakthrough study published in Proceedings of the National Academy of Science has successfully identified two existing antimalaria drugs that have shown promise in slowing down the progression of Parkinson’s disease. Senior author Kwang-Soo Kim and his team focused on receptor Nurr1, a brain protein that protects dopamine cells in two ways: 1) it is essential in the development and maintenance of dopamine cells; and 2) it protects the dopamine cells from inflammation and death. For the study, the team tested 1,000 drugs that were already approved by the U.S. Food and Drug Administration (FDA) and discovered two antimalaria drugs—chloroquine and amodiaquine—give increased protection to Nurr1. Testing the two drugs in mice with Parkinson’s-like symptoms, researchers discovered that the rats’ cognitive control improved and showed little to no signs of dyskinesia, a common side effect of current Parkinson’s drugs. The results suggest there is proof that small molecules that target Nurr1 have the ability to be used to protect the brain against Parkinson’s disease. The study also suggests that existing drugs can be repurposed and redesigned to effectively treat alternative diseases. About 10 million people worldwide live with Parkinson’s disease, which is a neurological disorder prevalent in those of middle age or older. As the disease progresses, patients gradually lose their cognitive abilities, eventually making it difficult or impossible to perform basic tasks and functions. 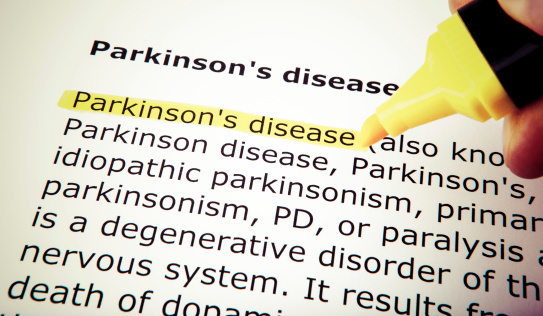 Paddock, C., “Parkinson’s disease may be treatable with antimalaria drugs,” Medical News Today web site, July 17, 2015; http://www.medicalnewstoday.com/articles/296919.php.